Who doesn’t loves the great American past time, Baseball! Whether its vampires like in twilight or even small toddlers, everyone loves to play baseball. 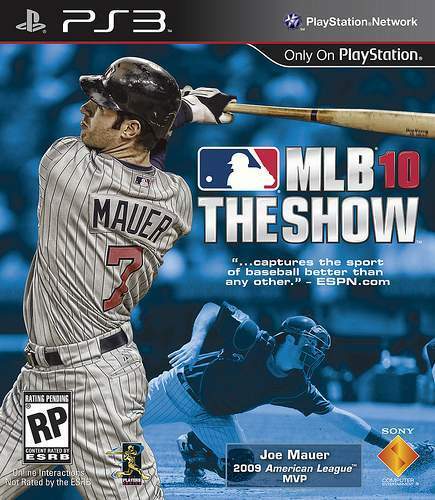 I guess SCE Sand Diego Studio loves it too and so they launched the MLB gaming series for all the consoles. 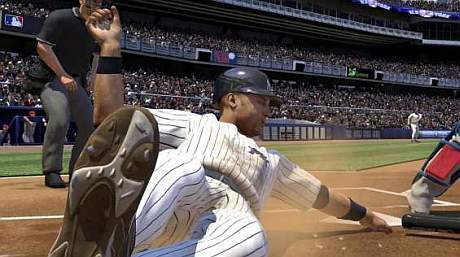 The love for baseball is growing day by day in world wide and so is the number of games in this baseball series. 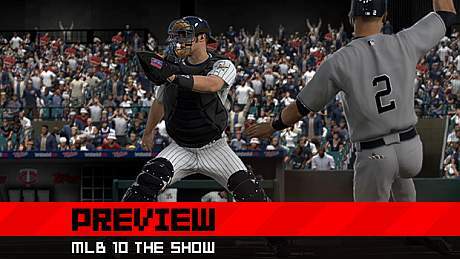 Here is their latest sequel “MLB 10: The Show” which is surely going to steal the show. 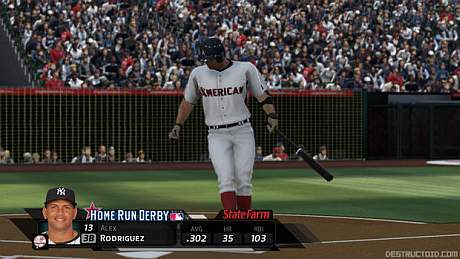 The player can control all or one of the players in the game and can even select the MLB teams as well as the minor league teams. 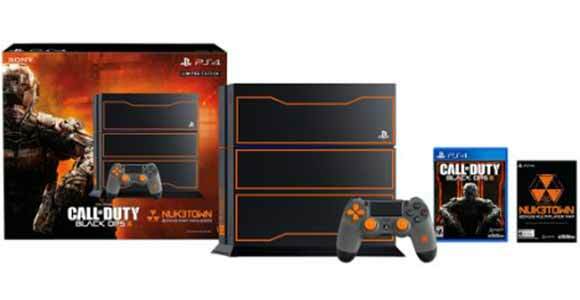 This is enabled due to its single and multiplayer modes and even online gaming feature is been provided too ,so even your friends across the sea can enjoy this with you. This time, it has been vastly improved by adding many new features in it. One of it is “Road to the Show 4.0” where pitching and fielding training will be given during practice. Now, created players will start in Double-A where the player has to earn his right to play in spring training. 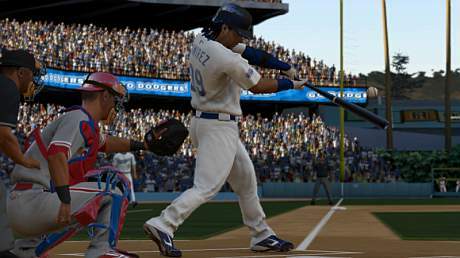 “Game watch” is also included where gamers can watch every inning of the game. This was not even half of the additional features which have been included. 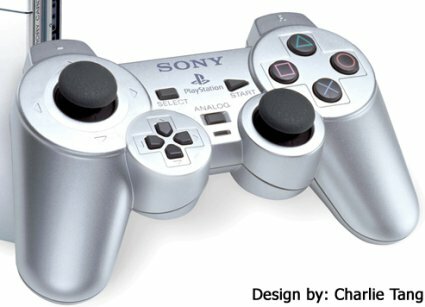 Made for PS3, PS2 and PSP, it’s going to be released on 2nd March, 2010. I bet that like its earlier ones, even this one will rock too and for those who are lazy enough to not move their butts of the sofa. Even you can enjoy the great American past time. It’s available with a price of $56.99. You can see a trailer here. You can see some of such good gaming in PS3 like Castlevania Lords of Shadow and What did I do to deserve This My Lord, which you will like.